Rev. Karen’s talk today was about being ready to cross the threshold of our Inner Pilgrimage. 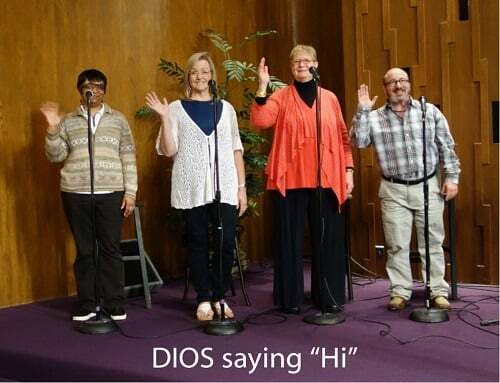 Crossing a threshold signifies a shift in consciousness, and requires an inner level shift. In this world, the shift may look instantaneous, but, much like a planted seed sprouting, there is a lot of inner and outer preparation for that “instantaneous” shift. The two steps are, first, the intention, and second, the commitment. Without the commitment of action, intentions stay in the liminal realm of dreams. Faith enters into this: even when you can’t see your results yet, you know with your steeping forward action IS taking place. She spoke of the importance of honoring our commitments to ourselves as much as our commitments to others, and why this is important. Rev. Karen ended by leading us in the practice of metta. 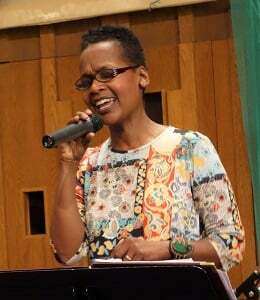 Our guest artist, LaVon Hardison, was thoroughly appreciated for her wonderful musical gifts.